• EMCIS makes a scientific convenience solution of electromagnetic waves. •In the 21st century, the abundance of digital devices has created a world full of electromagnetic waves. 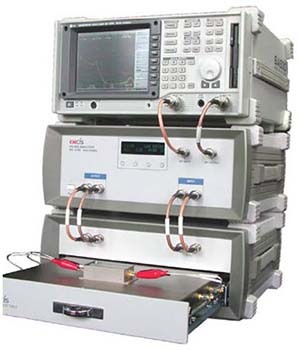 • EMCIS develops and supplies EMI solutions to this problem of electromagnetic waves with economic and scientific solutions. 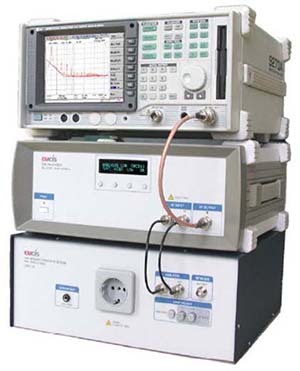 • For 2015 EMCIS has introduced a EMI filter and analyzer as part of their comprehensive product line. 1999 Established EMCIS Co., Ltd.